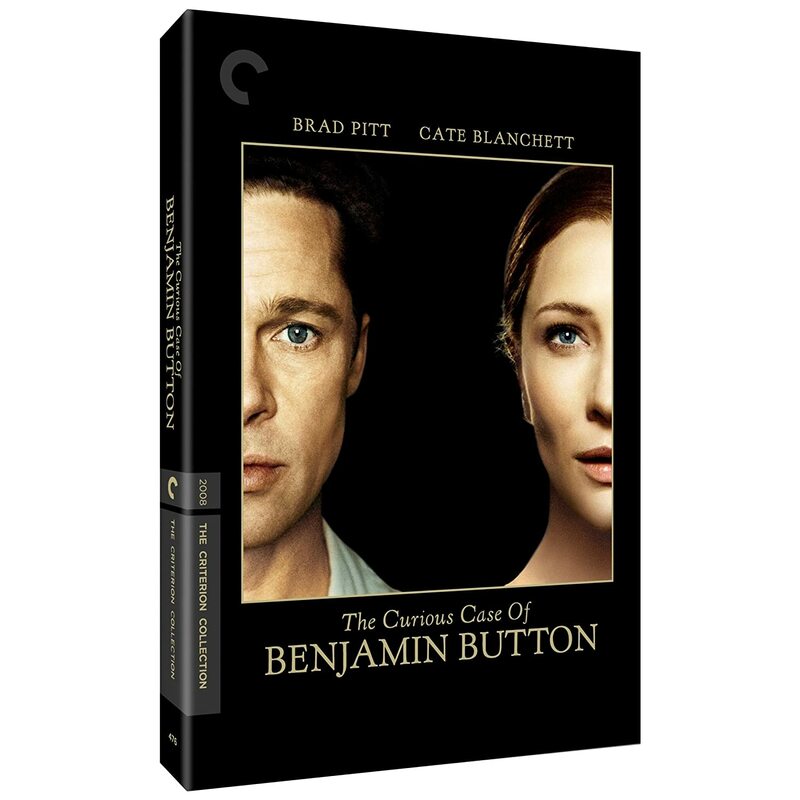 Right now on Amazon you can grab The Curious Case of Benjamin Button on DVD for just $1.99. This would make a wonderful Christmas Gift. Don't forget to sign up for your one-month trial to Amazon Prime to get FREE 2-day shipping.